I teach Nia. I found Nia while looking on the internet for a workout that was exercise as well as dance. Dance is exercise and with so many people enjoying dancing I was hoping to find a combination of both that I could teach. Nia is a non-impact cardio dance. The “non-impact” often causes people to think that it is low intensity, but with Nia you regulate your own intensity. Nia was created using The Body’s Way, and designed so that you can practice is in Your Body’s Way. So participants receive the workout their body needs at that moment. I believe that is one of the great things about Nia, but it is also one of the things that greatly challenge people. Some people do not know how to listen to their own bodies and give them what they need. They are accustomed to being told what they need and what to do. So Nia might not be for everyone. But there is something out there that is. 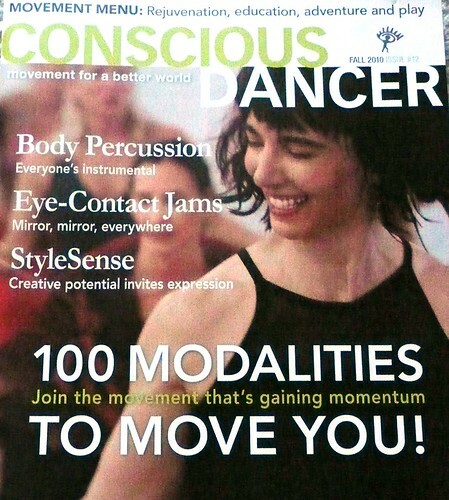 In the Fall 2010 issue of Conscious Dancer, they shared 100 modes of movement. They highlighted movements from A-Z. They pointed out AcroYoga, AlivEmotion, BeachDance, Bellyfit, Biodanza, Chakradance, Dancing with Pain, DolphinDance, 5Rhythms, Gyrotonic Expansion System, Hoop Dance, InterPlay, Jazzercise, Laughter Yoga, Nia, Pilates, Shake Your Soul, Soul Motion, SpritisDancing, Trance Dance, Wowzacise, Yoga Booty Ballet, YogaFit, Zumba, and more. From yoga to yoga dancing, spiritual exercise, water workouts, healing, structured, non-structured, standing, sitting, rolling, running, jumping, bouncing, everything from here to there and anything you can thing of and more. So what is your excuse? Maybe there isn’t a Nia class in your area or that is convenient to you or your schedule. What about a Zumba class? Get some of your Latin on. Zumba not your thing? What about BellyFit? Maybe there is a class near you and a form of fitness that has a bit of yoga, meditation, and Pilates in it is something you would like? Laughter Yoga (who doesn’t like to laugh?) is in 60 countries. 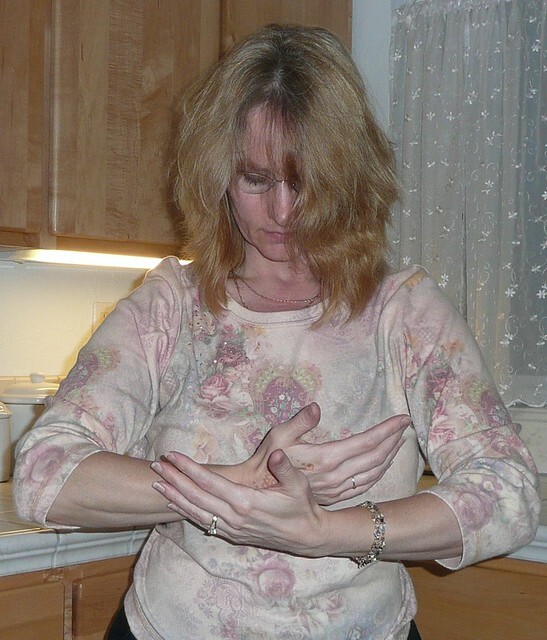 Maybe you would like the group type of moving mediation that is 5Rhytms. Or you wanna take it back to your childhood circling your hips and other body parts in a Hoop Dance. Have you tried Jazzercise lately? Even though it has been around since the 60’s it has kept up with the times. 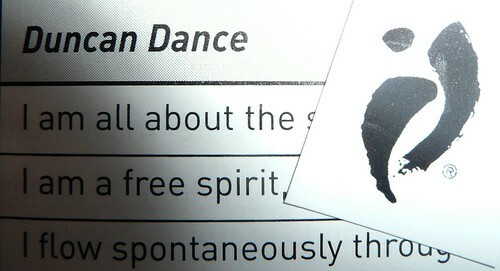 Like Nia, you learn that the joy of dance that is Shake Your Soul can be a healing experience. What about Wowzacise? Created by Wowza it is a form of fitness done on different size stability balls. Yoga Booty Ballet is a set of workouts that is yoga, cardio, and ballet and there are DVDs so you don’t even have to go out to do that one. See? So as I am often saying there is soooooo much out there. If you don’t like one thing try another. Take into consideration your goals and what you really like to do, then go out there and find it. It has to be there. Even though Nia is for everyBODY, it really is not for everyone, but please find something that is for you and do it and stick to it!